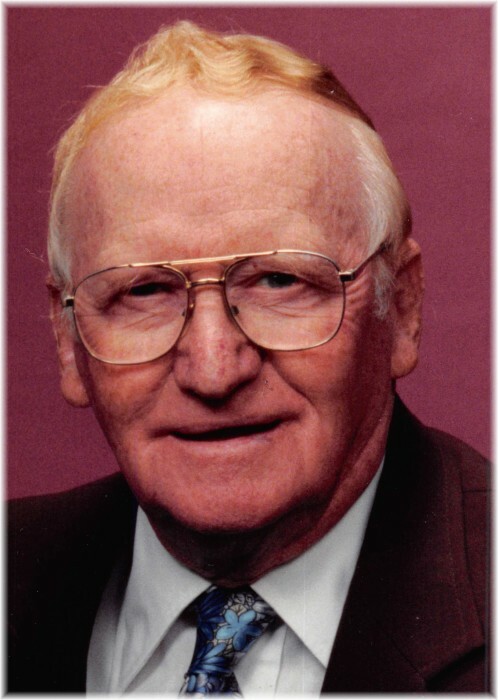 Obituary for Edward A. Wollbrink | Hunter Funeral Home, Inc.
Edward A. Wollbrink, 90, of Sutter passed away on Sunday, August 19, 2018. Edward was born on April 20, 1928 to the late Arthur and Hilda (Linkeman) Wollbrink. He married Nancy Tinder on October 31, 1950 in Piggot, AR., Nancy passed away on February 9, 2003. Edward was a member of Bethany United Church of Christ in Tioga. He loved camping, playing cards, woodworking, dancing, playing checkers and spending time with his grandchildren. Surviving are his sweet friend and dear companion Lucille Neil; three children, Steven (Kathi) Wollbrink of Quincy, Dennis (Marty) Wollbrink of Sutter, Judy (Brent) Seals of Ursa; eleven grandchildrenJennifer (Curtis) Pratt, Kristi Wollbrink, Jason (Johanna) Wollbrink, Jessica (Adam) Deardorff, Zach (Brooke) Seals, Leslie (Derek) Langford, Amanda (Jason) Wood, Sarah (Jason) Jefferson, Emily (Drew) Hendricker, Timothy (Paige) Wollbrink, Ethan (Courtney) Wollbrink and thirty one great-grandchildren. He was preceded in death by one sister, Dorothy Rosenboom. Services will be11:00 A.M. on Friday, August 24, 2018 in the Bethany United Church of Christ in Tioga with Larry Mulch officiating. Interment will follow in the Bethany Cemetery in Tioga. Visitation will be from 10:00 A.M. until the time of services in the church on Friday, August 24, 2018. Memorial contributions have been suggested to Blessing Foundation for Hospice or North Adams Home. You are invited to share memories of Edward and leave condolences at www.hunterfuneralhomes.com.